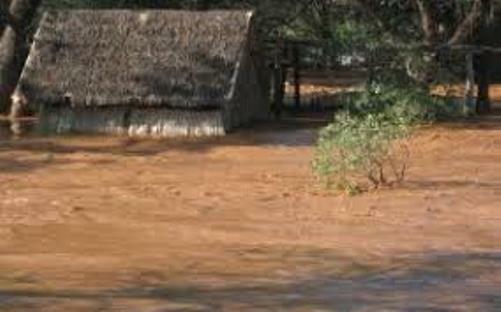 Floods following a storm this week in eSwatini brought down 178 homes and reportedly killed 20 goats that are believed to have drowned. The National Disaster Management Agency (NDMA) conducted an assessment on Wednesday in the affected areas upon receiving reports. lives,” said NDMA communications manager Wandile Mavuso. and clinics being inaccessible to people. It would be recalled that during the month of December, lightening claimed the lives of six people in the country.